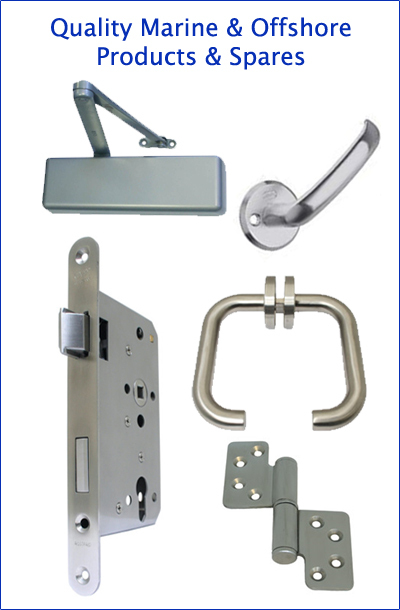 Welcome to A60 Marine Spares Ltd.
Marine Door Hardware to maintain your Doors. Expert advice to help you choose the correct Door Hardware. Engineered solutions to suit your requirements – as and when required. Quality products sourced and supplied globally. 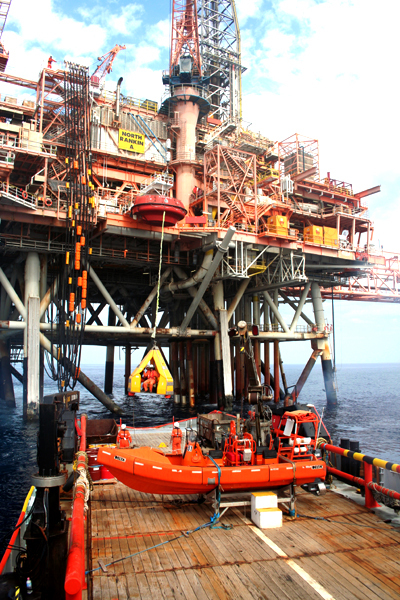 A60 Marine Spares Ltd. – suppliers of quality and safety critical Marine and Offshore Door Hardware.